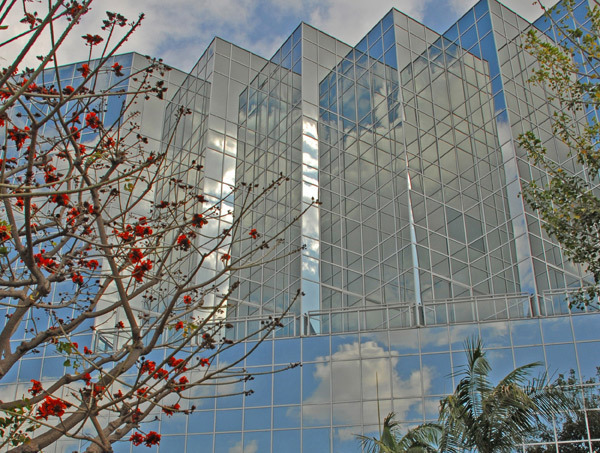 This centrally located Long Beach business center has it all. Conveniently located at 5150 East Pacific Coast Highway, we have an endless list of amenities to make sure your business needs are well looked after. We offer immediate occupancy as well as short-term agreements which allow you to expand or downsize your business on short notice, giving you the flexibility not normally available in conventional office centers.